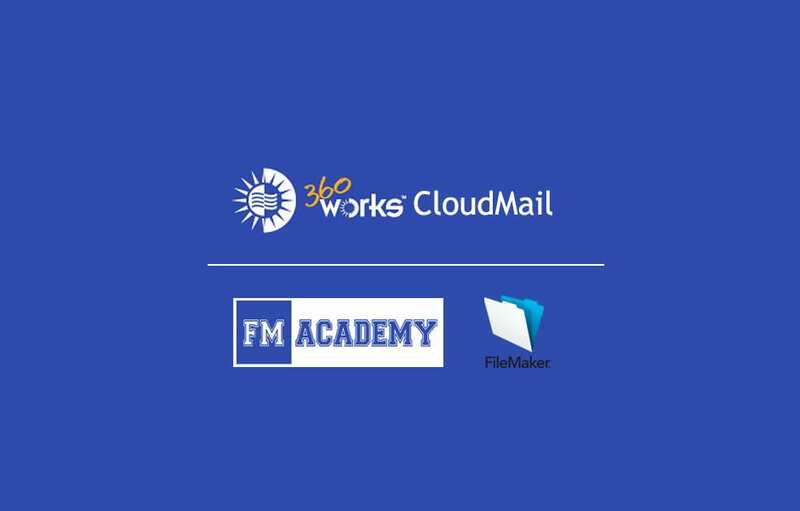 FM Academy April 2015 Webinar will demonstrate how 360Works CloudMail can solve all of these e-mail marketing challenges. With 360Works CloudMail, you can send individually customized e-mails directly from FileMaker to any size audience without worrying about SMTP server limits, while getting all of the subscription management and delivery statistics of the external delivery services. CloudMail uses a FileMaker plug-in combined with Amazon Web Services virtual hosting and e-mail sending to accomplish this at very affordable prices. Because this all happens with FileMaker scripts, you can automate this process to fit your business needs. Jesse Barnum is President of 360Works in Atlanta, Georgia. Jesse is the author of MirrorSync, and won FileMaker Excellence awards for both Outstanding Contribution to the FileMaker Community, as well Solution of the Year (2013) for MirrorSync. This webinar is offered by the FM Academy, a consortium of leading FileMaker development companies in the United States. All FM Academy members are part of the FileMaker Business Alliance, and our purpose is to further educate FileMaker users and developers to encourage best practices and foster further adoption of the software. Join FM Academy for a Webinar on Tuesday, April 21st. Register Now! Managing an e-mail marketing list in FileMaker has always been a challenging problem. When sending e-mails to your marketing list directly from FileMaker, care must be taken avoid exceeding e-mail sending limits from your ISP. In addition, you receive little or no feedback about who received your messages. In addition, for legal compliance, you must offer automated unsubscribe links, which is not simple to do. While using a dedicated e-mail sending service may solve these problems, it is an expensive alternative, requires constant importing and exporting, is not easy to automate, and gives you very little ability to customize your messages. On Tuesday, April 21st, Jesse Barnum will demonstrate how 360Works CloudMail can solve all of these e-mail marketing challenges. With 360Works CloudMail, you can send individually customized e-mails directly from FileMaker to any size audience without worrying about SMTP server limits, while getting all of the subscription management and delivery statistics of the external delivery services. CloudMail uses a FileMaker plug-in combined with Amazon Web Services virtual hosting and e-mail sending to accomplish this at very affordable prices. Because this all happens with FileMaker scripts, you can automate this process to fit your business needs.